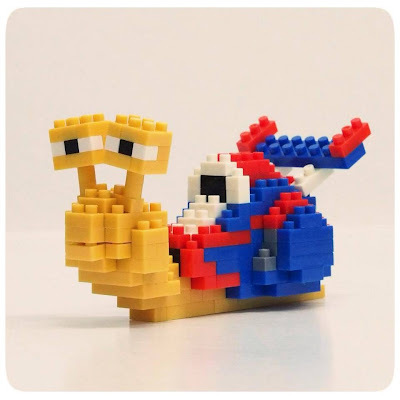 Christopher Tan: nanoblock Turbo ! My latest nanoblock creation, it's Turbo from the latest Dreamworks movie =) ... He's the fastest snail on earth.